Welcome to the Indian Restaurant group of SmartGuy.com. Feel free to interact with other professionals from across the world. You can find professionals, find deals on services, find professionals who might barter, or simple post questions, comments, or suggestions. 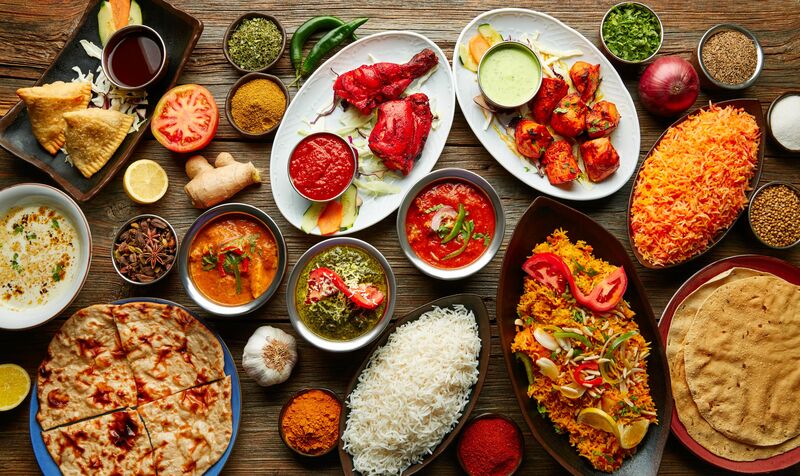 Indian restaurants vary in the cuisine and use locally available spices, herbs, vegetables, and fruits in their cooking. Popular indian dishes include: lamb and mutton, Dal, chutney, lentil, biryani, chickpea, Tandoori chicken, chicken marsala and kebab.